Bad News for Internet Explorer fans, if any! 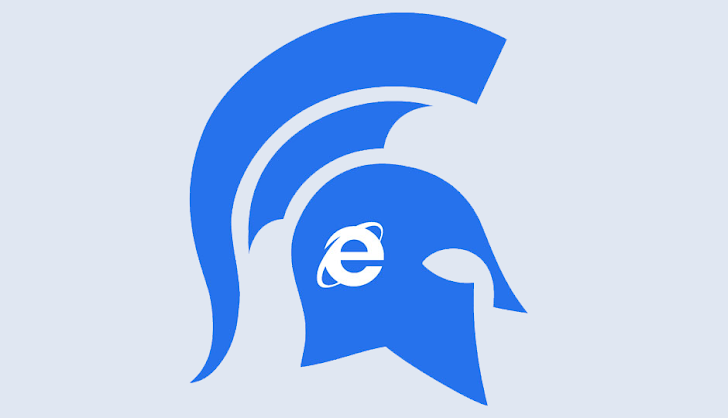 Microsoft's almost 20 years old Web browser with a big blue E sign might soon be a thing of the past. With the arrival of Windows 10, probably by next fall, Microsoft could come up with its brand new browser that’s more similar to Mozilla's Firefox and Google's Chrome, but less like Internet Explorer (IE), according to a recent report published by ZDNet. "Ok so Microsoft is about to launch a new browser that's not Internet Explorer and will be the default browser in Windows 10," tweeted Thomas Nigro, a Microsoft Student Partner lead and developer of the modern version of VLC.